Looking for news about the latest PPA events? Want a quick place to find new video releases, dispatches from the copyright battle and more? Keep this page bookmarked! It’s your link to all the latest from PPA, updated daily. When you have a young, self-conscious client aiming to make a memory as they move from one phase of life to another, you want to ensure you capture their uniqueness. Are You Using Your Free Sales and Marketing Resources? PPA's Sales and Marketing resources are a great way for photographers to show their clients what sets them apart from the amateurs and helps them to see the difference a professional can make. This interactive campaign offers shareable videos, side by side comparisons, custom brochures and other tools to bring to your business. 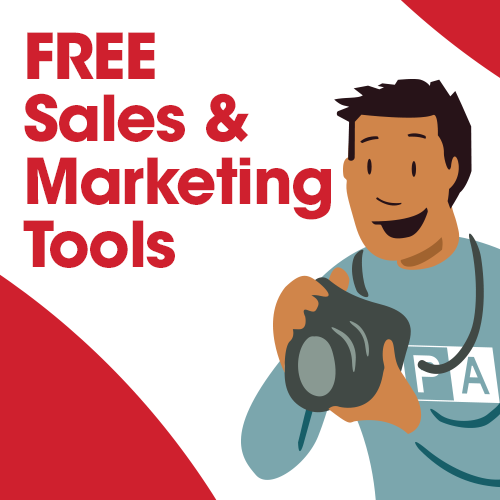 The best part is, all these tools and resources are offered to PPA members for free! 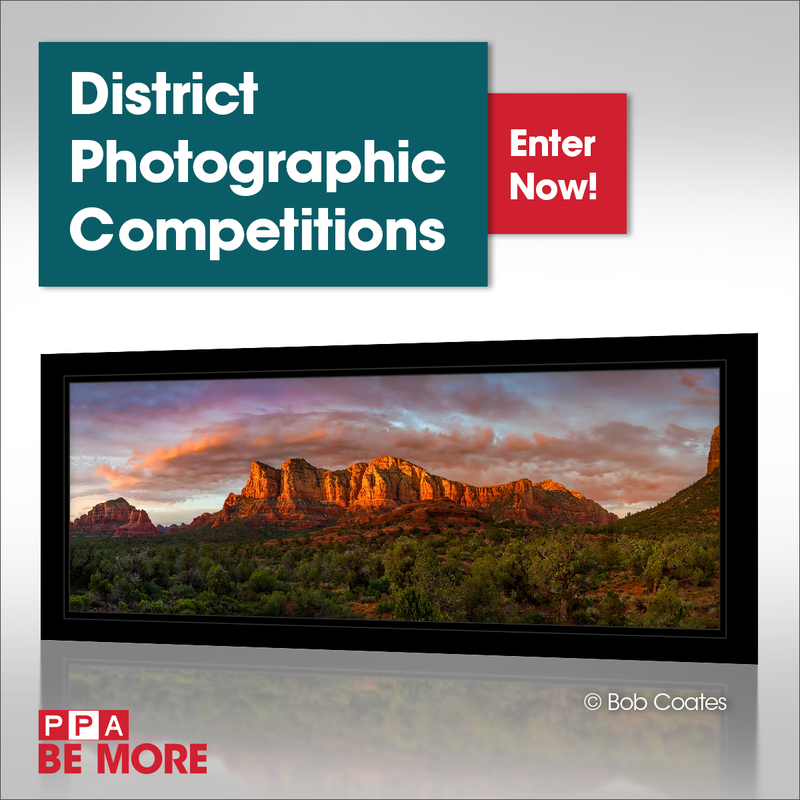 Lead-in to PPA's International Photographic Competition accepting images now through May 8. Tween photography may not be most popular niche, but who says it can’t be very lucrative - definitely not photographer Audrey Woulard! In this article on Professional Photographer, Audrey explains how to achieve success in this unique niche, using her own experience. 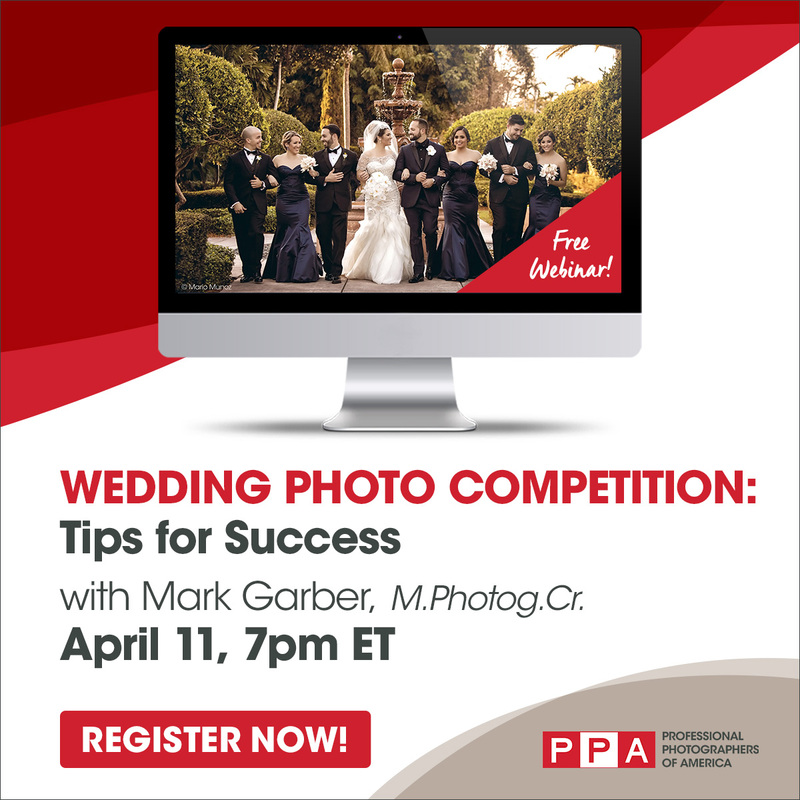 Every month PPA hosts FREE photography webinars, and the next one takes place on April 11th at 7pm ET – and if you are a wedding photographer looking to enter a photography competition, this is one webinar you don’t want to miss! In Tips for Success in the Wedding Competition with Mark Garber, you will learn all about the new wedding competition. 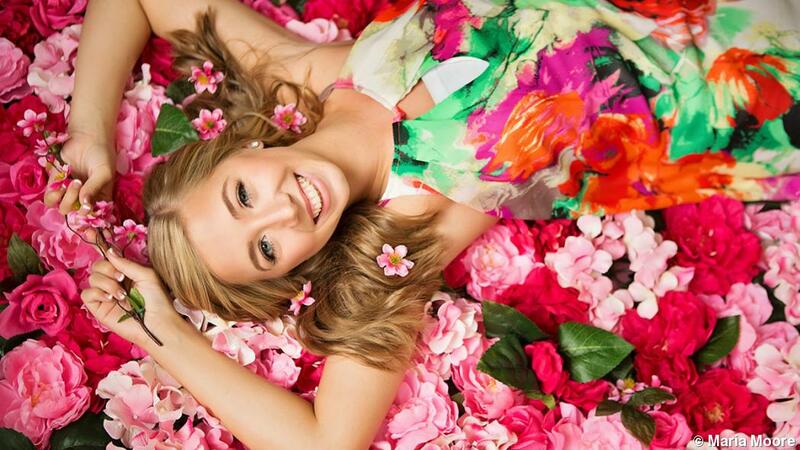 Build a Better Social Media Strategy for Your Photography Business with This Free Webinar! PPA frequently hosts new webinars for working photographers, and the next one takes place on April 10 at 2 pm ET. 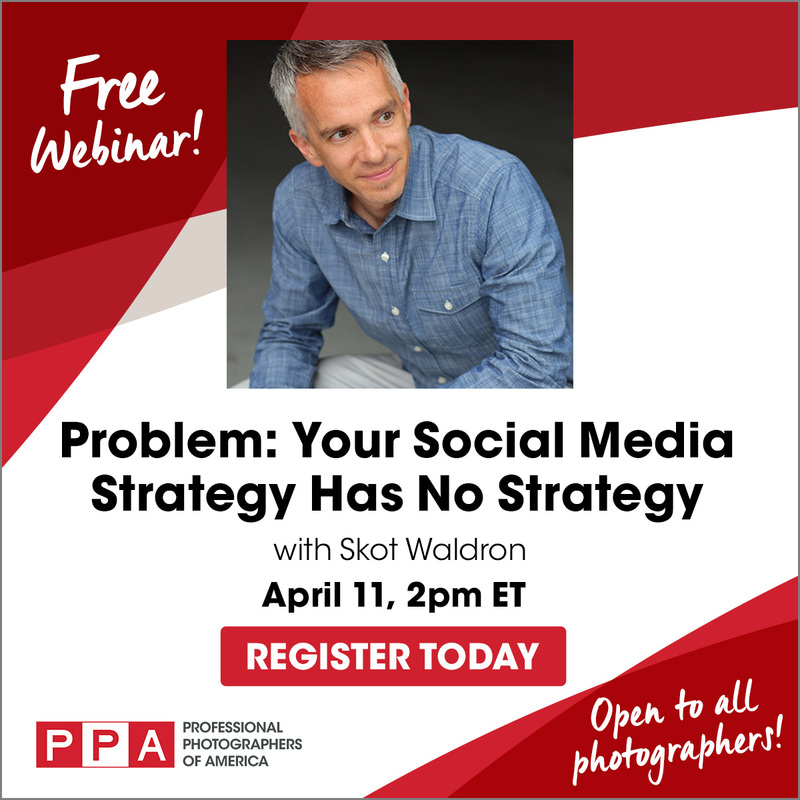 If you want to make the most out of your social media presence, this webinar "Problem: Your Social Media Strategy Has No Strategy", will help you with that! 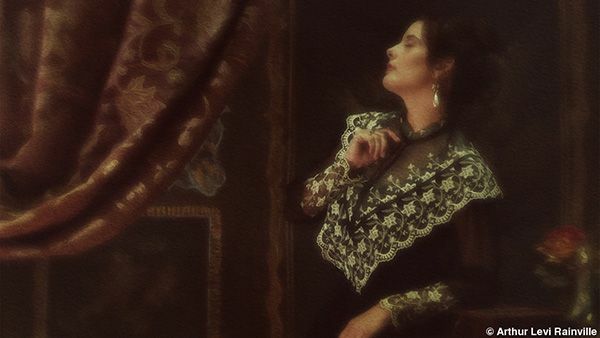 While technique tutorials are essential, as a photographer, you must not underestimate the value in having access to the success stories of photographers like Authur Levi Rainville, M.Photog.Cr., CPP, API, who made a name for himself with his unique approach to portrait photography. 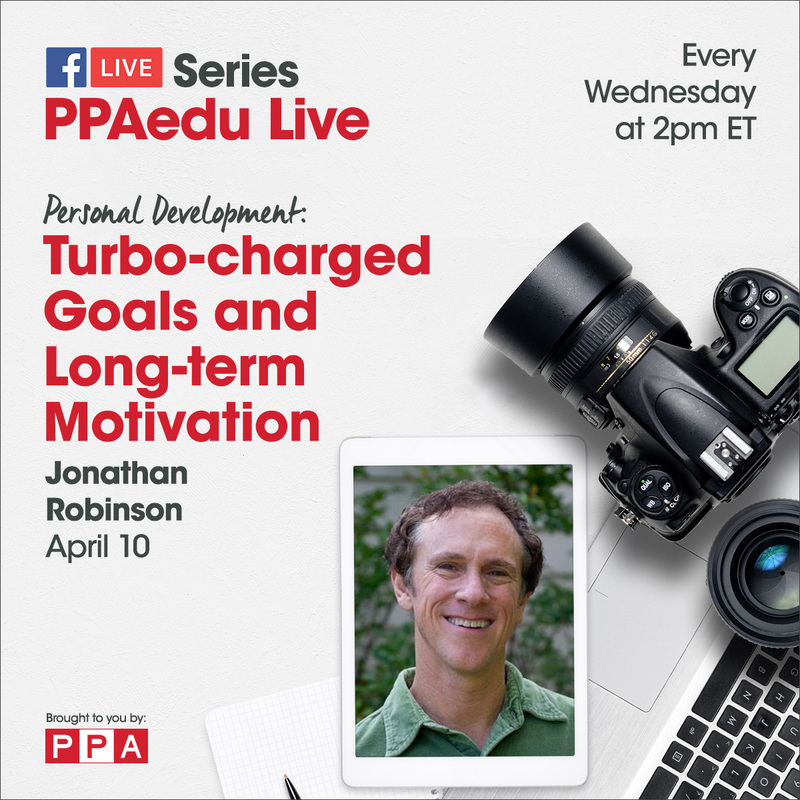 Learn to Conquer Procrastination Once and For All with This Session of PPAedu Live! Are you ready to learn how to set goals and stick with them? The next session of PPAedu Live will show you how! Tune in Wednesday, April 10 at 2 pm ET! 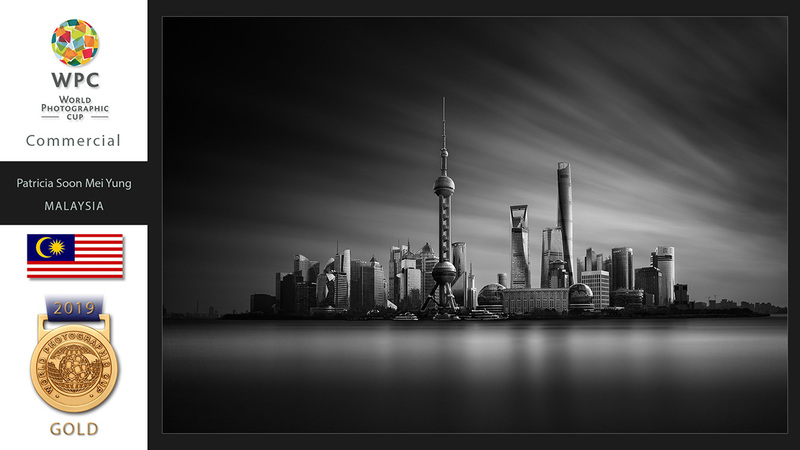 Individual winners and the winning team of the 2019 World Photographic Cup were announced on April 8 in Drammen, Norway. Here are the top 10 finalists in the Commercial category.